Windows 7 is going to be obsolete pretty soon, so why not fresh up your skills with Windows 8 stuff. 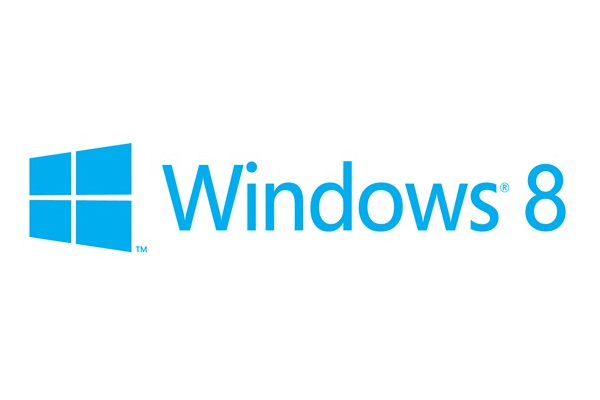 With this video I show you guys how to add your Windows 8 machine to your domain controller. The reason for this is because Windows 8 GUI is different from Windows 7, so getting around is confusing.